Forwarded from Hither and Thither. I have an objection on one thing; the Turkish breakfast. No, it is not the typical one. The one in your photo is a hotel breakfast. 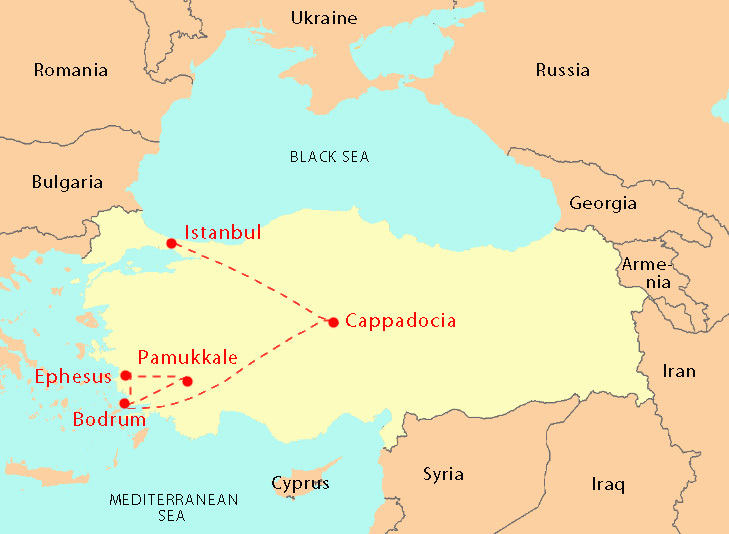 Next time, add Trabzon, Izmir, Adana, Antalya, Gaziantep, Mardin in your destination!